The title of my blog reflects two important pieces of my relationship with my sweet husband. In 2005 we met and went on our first date at Redstone movie theater in Park City, UT, our beautiful hometown. 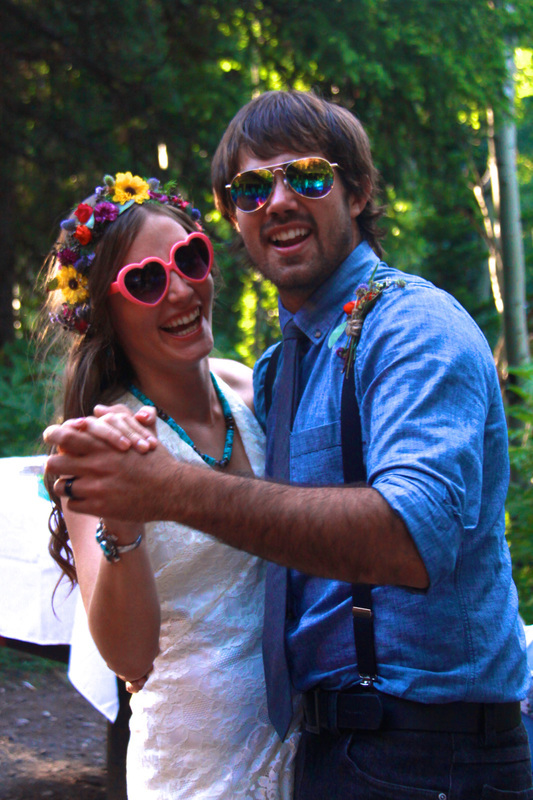 Ten years later, we got married at Spruces Campground, Big Cottonwood Canyon, UT. It also expresses our love for all things outdoors and our hometown in the mountains. I love traveling, road trips, my hometown, reading, climbing, camping, hiking, watercolors, crafting, skiing, hammocks, mountains, and photography. This blog is a place where I share our life: travels, pregnancy, photography, outdoor adventures, crafts, food and thoughts. Our beautiful son, Jude, was born April 10, 2016. I am lucky enough to stay home with my sweet baby boy and get to share our adventures here!